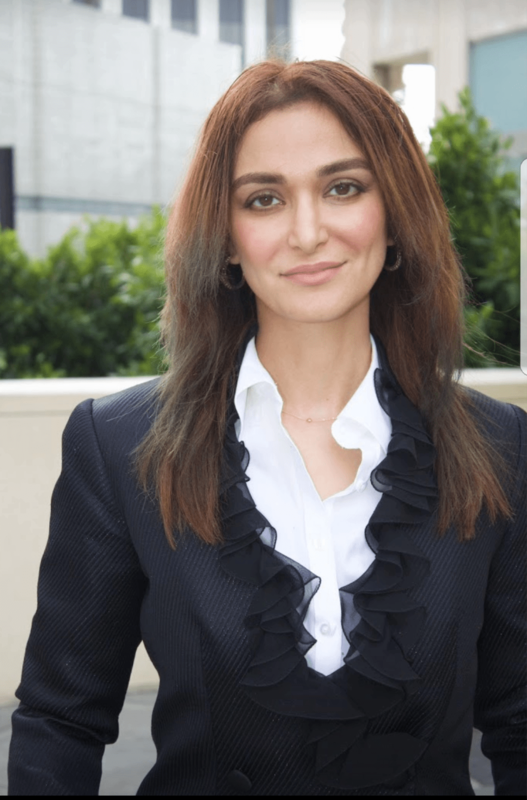 For those wanting to learn more about the business of show business, noted entertainment attorney Nadia Davari will guest lecture a class on Wednesday, June 13th from 6 to 8pm on Film Sales and Distribution at Raindance L.A. This event will take place at Rough Diamond Productions, which is located at 1424 North Kings Road in West Hollywood. Producer Jason Piette (The Merchant Of Venice starring Al Pacino and Jeremy Irons; Head In The Clouds; Napoleon TV series for A & E; Perfect Creatures; I Melt With You: Iron Sky. Co-founder Disrupting Influence) will also be guest lecturing that evening. Other guest lecturers in this informative lecture series include producer and director Julia Verdin (The Merchant of Venice, Stander, Jacks, Born of War, The Unwilling, Lost Girls), and sales agent Glenn Kendrick Ackermann (Quadra, Helkon, Capitol, VIP Medienfonds, Atlas and V International Media having secured international presales, private equity, licensed international and domestic distribution rights). Raindance L.A. is a film/TV training and networking organization that works to promote and support independent filmmaking and filmmakers in the US. From new and emerging talent to seasoned industry pros, Raindance connects, trains, supports and promotes visual storytellers through every step of their career. Nadia has over 14 years of experience as an entertainment and business attorney. 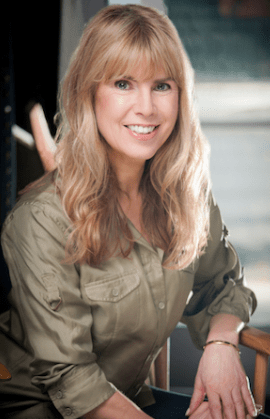 She has served as the outside counsel and in legal and business affairs for several media companies and start-ups, including MavTV, Channel Factory, Prescience, and Lightning Entertainment. She works with a wide range of clients including digital media companies, new business start-ups, production companies, movie studios, television networks, investors, and talent. She is well-known for her superior negotiating and drafting skills in development, production, distribution, licensing, and acquisition of entertainment content in animated, scripted and unscripted television, and motion picture content. Nadia graduated from UCLA with a B.S. in molecular, cell and developmental biology and attended USC Law School where she participated in the Hale Moot Court Honors program.